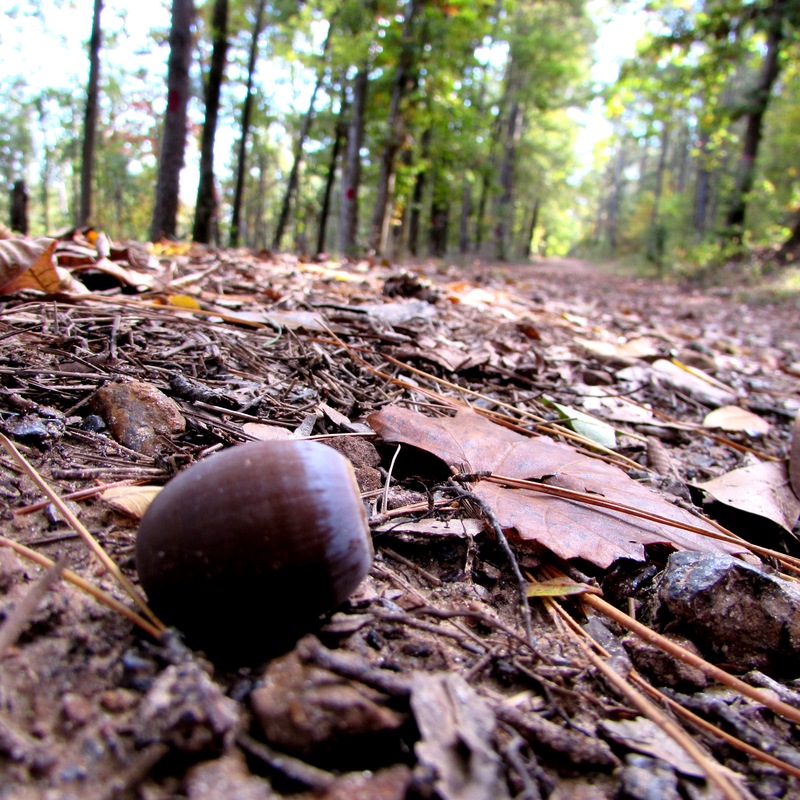 Ever feel like you are the lone nut on the crazy path of life? I guess it’s just me. I’m totally okay with being the lone nut. Until a squirrel comes along. Then again, it’s Monday and we are all nuts. Have a great week fellow nuts! Unless the squirrel is handsome and carnivorous! Funny you should mention this… so often, I feel like the lone nut. Then I realize all my best friends are nuts too. Most of us nuts like a crowd, actually, if we’re in good company. Mixed nuts are the best! Good to know, my “wicked” friend… one can NOT miss out on funnel cake.